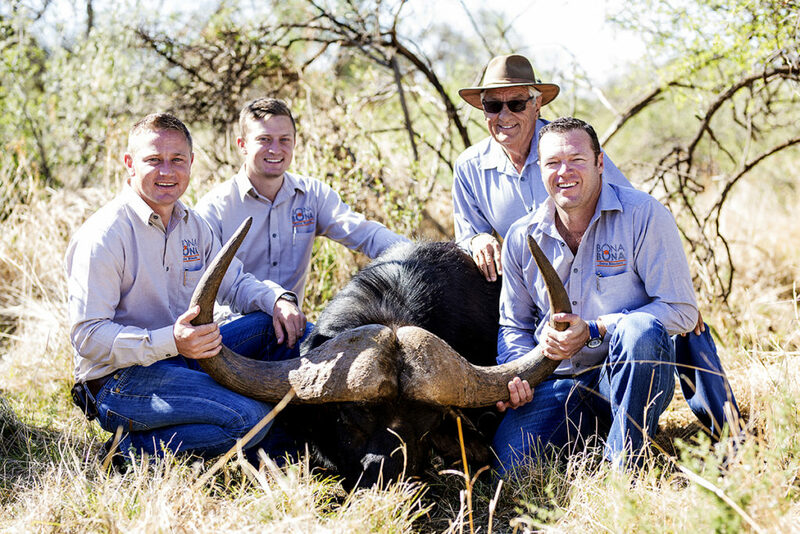 The Ernst family, led by well-known game breeder Pieter Ernst takes pride in always placing family values at the heart of all endeavours of the diverse Bona Bona Group. When it comes to quality game breeding, Bona Bona has an enviable reputation for the high ethical standards it maintains in its breeding practises, relationships with other breeders and care for its animals. On 26 May 2018 Bona Bona Game Breeders hosts its second Platinum Auction at its well appointed game complex, between Klerksdorp and Wolmaransstad on the N12. 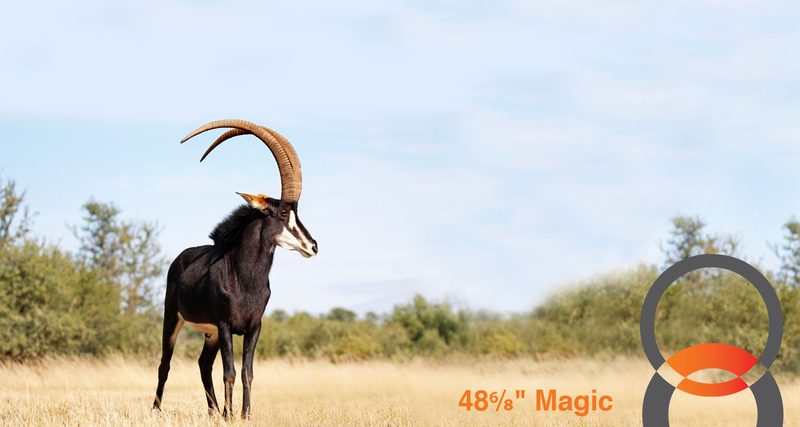 The majority of animals on auction are available in bomas at the complex. An auction list comprising sought-after animals and genetics from Bona Bona and its hand-picked guest breeders means buyers, especially those hailing from the local area of the North West Province, Northern Cape and Free State will be able to acquire top-notch animals to improve their own breeding herds. Bona Bona means to look or see in Tswana.